Nestle's Medium Selection Pack contains an assortment of all your favourite treats in one pack! 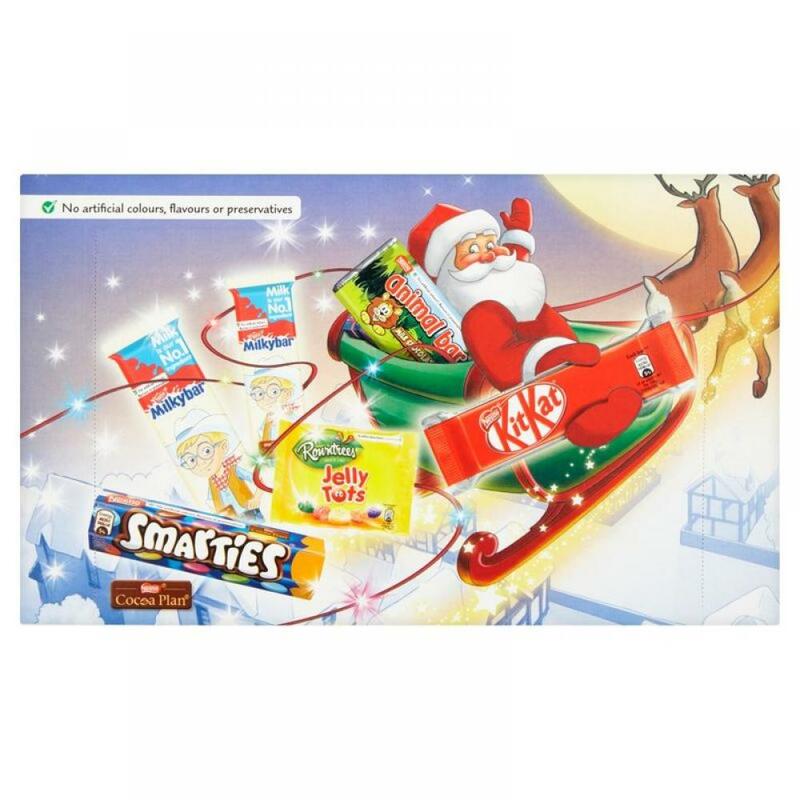 Selection box includes Jellytots Bag (42g), Milkybar Bar (2 x 12g), Kit Kat 2 Finger (20.7g), Smarties Tube (38g) and Animal Bar (19g). Perfect for sharing around - or for keeping to yourself!